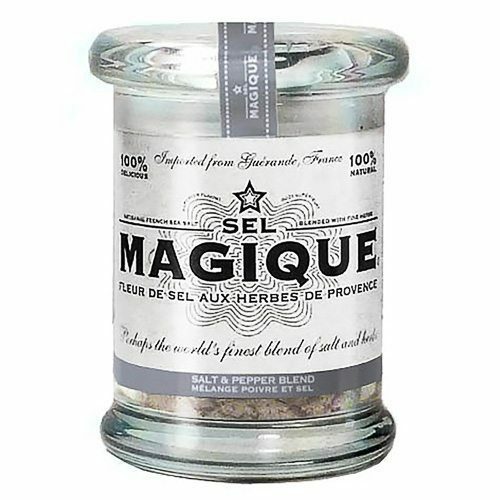 The world’s finest Fleur De Sel French Sea Salt by Sel Magique. 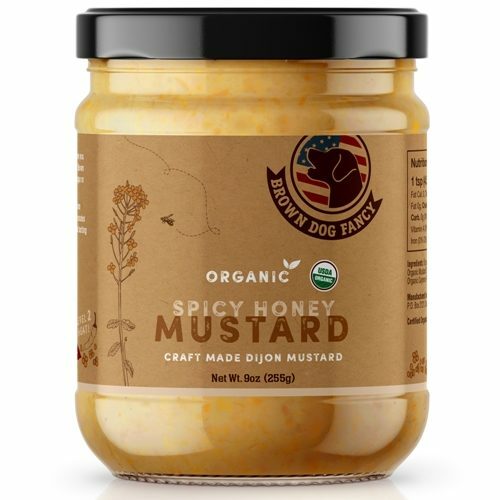 Spicy Blend Large 6oz jar. 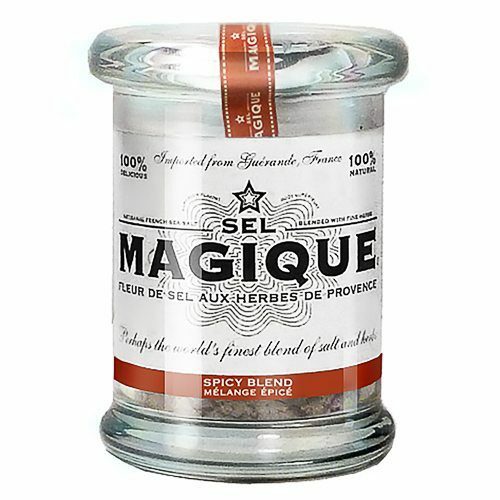 Spicy Blend is batch-blended by hand in France from 4 all-natural ingredients. 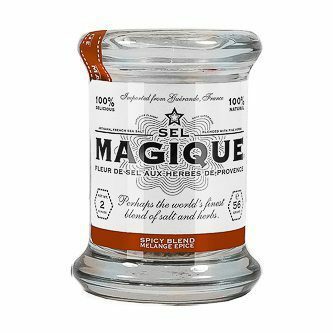 It has a mineral-rich saltiness infused with a savory-spicy nuance to enhance a wide variety of foods. The sophisticated heat. 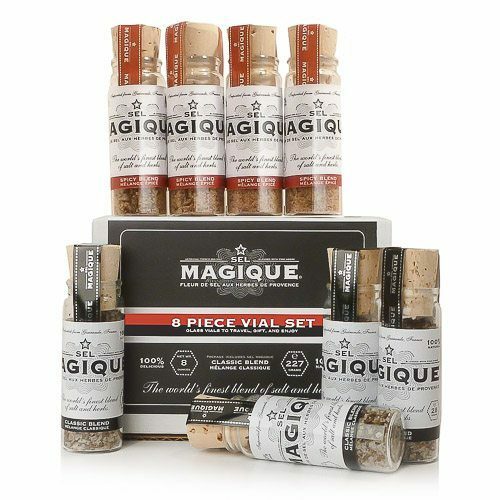 Spicy Blend is batch-blended from 4 all-natural ingredients: Fleur de Sel de Guérande, Thyme, Rose Peppercorn and Chili Pepper.